A recent decision from the Ontario Superior Court of Justice may make financial advisors sound a cautionary note when clients are considering making generous financial gifts to family members. That’s because there often is another way to achieve the same results without putting clients’ significant assets at risk should the relationship between the family members break down. 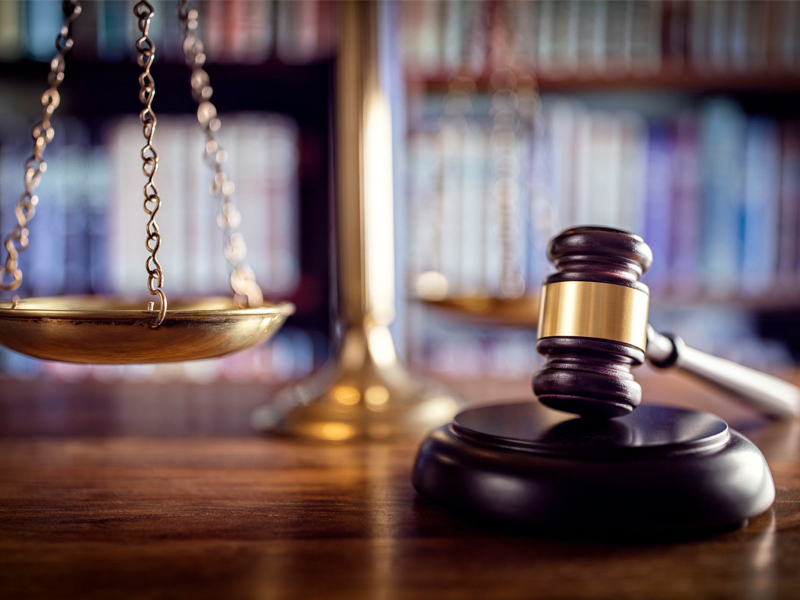 The decision in Johnston v. Song, handed down in mid-February, demonstrates what can happen when assets are transferred to meet a family goal, but which lead to unintended results. In the case, a father transferred ownership of his home into joint ownership with his partner, who also is the mother of his child; the spouses never married. The transfer took place in December 2016. The father said at trial that he did so to allay the mother’s fears that she and their child would be “out on the street” should “something happen” to him. But in January 2017, the mother announced she was leaving him. The father had purchased the home in 2003 and began living there with his spouse in 2005. At trial, the father claimed that he had not intended to make a “no strings attached” gift and claimed that the transfer should be treated as a resulting trust because his spouse paid nothing for the property. Under the rules of such trusts, the person receiving title to a property holds it in trust for the benefit of the person transferring title and is required to return it. However, if a gift is established, no such trust is created. Despite the timing of the transfer, the court held that the transfer was intended as a gift and that the father could not change his mind. The court ordered that the home be sold, as the mother requested. The court’s decision raises questions about alternative strategies the father might have used to provide for his son and spouse without transferring title of the home. Paul Trudelle, partner with Hull & Hull LLP, a law firm in Toronto that focuses on wills and estate-related matters, notes that some families use a will to set up a trust for the lifetime of the surviving spouse. Upon that spouse’s death, the assets pass to the child. Such an arrangement could include the survivor spouse living in the house until her death. The trustee might be a financial planner or other professional, such as an accountant or lawyer, but should not be the spouse. Under this structure, “The spouse never really gets control of the assets,” Trudelle says. An insurance policy payable to the children also may be used, Trudelle notes. Insurance has the advantage of passing the proceeds to the child outside of the estate and avoids estate administration costs. Trudelle adds that the laws relating to gifts can lead to unintended consequences when other types of property are transferred to family members, such as the transfer of shares in a family-controlled corporation for tax purposes. The court’s decision also illustrates the importance of consulting a family and/or estates lawyer prior to making transfers of this kind – especially if family law may come into play, which can complicate the picture further. Julie Hannaford, founder of J.K. Hannaford Barristers and a family law specialist in Toronto, notes that the hard lesson from this decision is that the father should have explored the legal implications of the transfer thoroughly first. Hannaford’s suggested alter- natives include creating a will, a registered education savings plan for the child or a written agreement that the property had to be returned if there was a breakdown in the spouses’ relationship. There are several solutions available to clients who want to help family members, such as partners or adult children, without losing control of assets that may have taken a lifetime to accumulate. Emma Hamilton, an estates lawyer with O’Sullivan Estate Lawyers LLP in Toronto, offers another suggestion: amounts transferred to such family members to purchase a home, for example, can be protected using a loan rather than giving an outright gift.